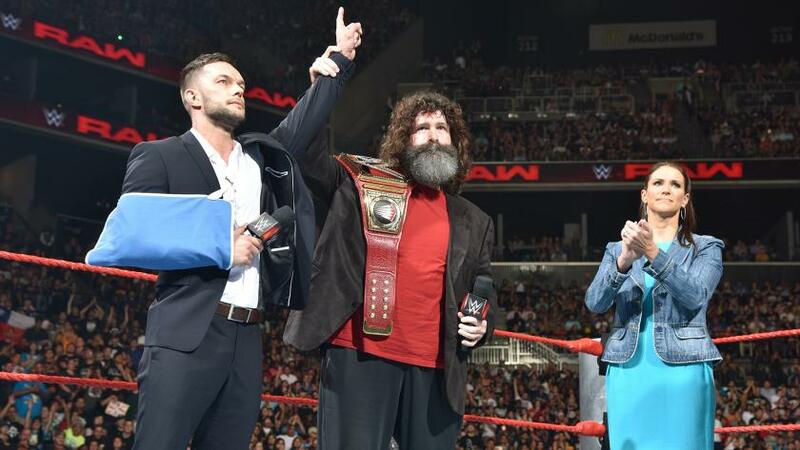 Following news of Finn Balor’s injury at Summerslam 2016 during his match with Seth Rollins, Balor’s relinquishing of WWE Raw’s WWE Universal Championship, etc. (the sordid chronology is here) and despite Finn Balor’s successful surgery and his seemingly happy disposition post-surgery, WWE Hall of Famer Bret Hart weighed in on the situation. It is exactly what you would expect him to say and what many of us may feel right now. Bret Hart also commented on former NXT Champion Samoa Joe’s finishing move. 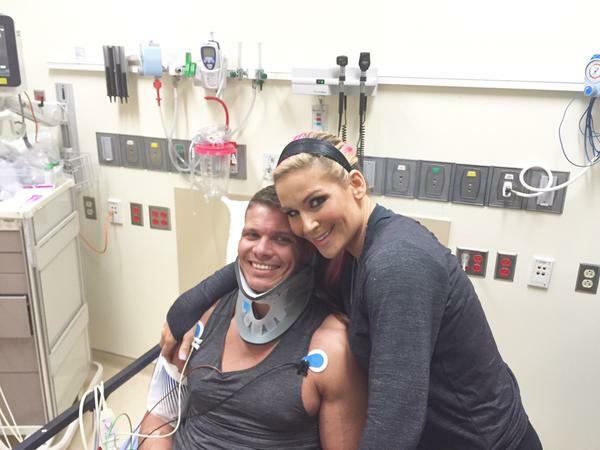 This follows Bret Hart’s earlier criticisms of the injuries suffered by Sting and John Cena in matches with Seth Rollins.